Can Empaths Change the World? A. 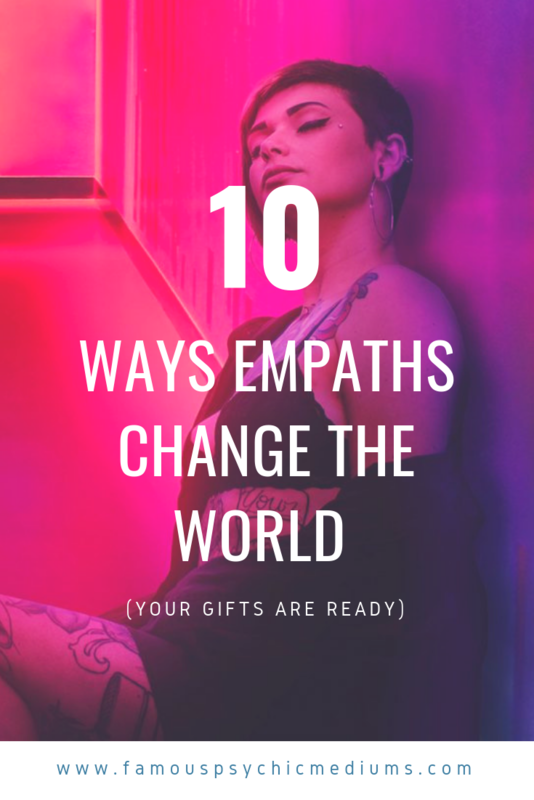 We get a lot of questions about the role of empaths in society, and how we can use our gifts for quite literally, changing the world. A simple way you can use your empathic gifts in the service of something bigger than you is to advocate for the disadvantaged….and use your enhanced ability to feel the plight of others who may live on the fringes, to spread wisdom to the rest of us who way too often, look the other way. For more advice for empaths, check out the linked resources in the article here.